From top-notch security and zero logs to ultra-fast servers and unlimited speed and bandwidth, ZenMate provides everything you need to surf the web safely and anonymously without any annoying limitations. 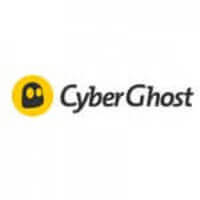 In an effort to attract an even wider range of users, the popular VPN service has decided to offer something extra special this holiday season. 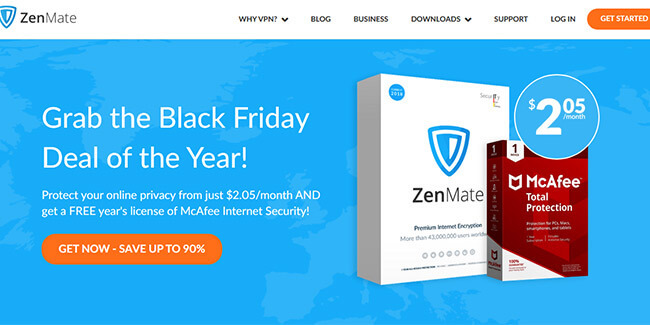 We bring you the exclusive Black Friday deal from ZenMate VPN that allows you to enjoy double protection at an unbelievable price. This is possibly the most generous Black Friday offer of the year, so be sure to make use of it while it is still on the table.